Peggy Porschen has launched its flagship store on King’s Road. Located at 219 King’s Road, new outlet will be a 2,400 square foot parlour, which includes a café, lounge, salon, and a lower ground floor housing The Chelsea Rose Room and Pink Peony Bar. Peggy Porschen will be bringing its signature range of cafes, cupcakes and confectionary as well as bespoke blend teas, coffees and champagne. 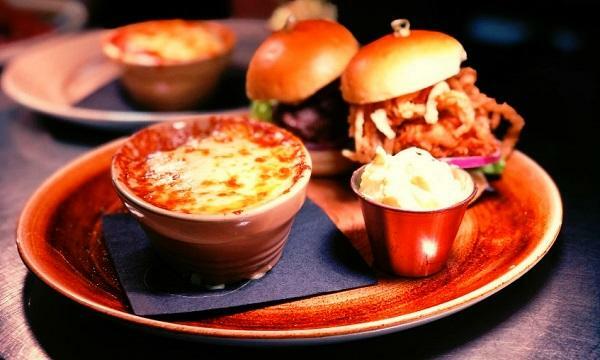 A full savoury menu is in the works and will launch in later this year. “With its discerning, chic customer-base, the King’s Road is the ideal location to launch our second Parlour and full range of sweet and savoury delights. 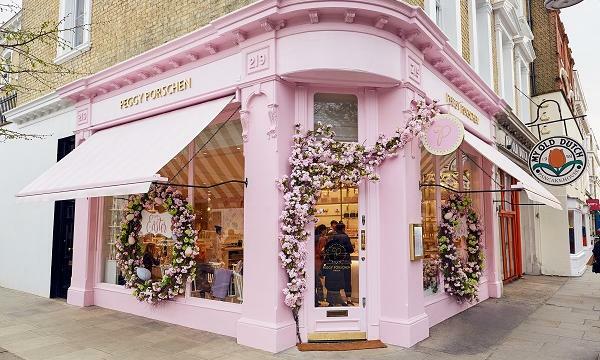 From morning coffee and pastries in the Café area through to lunch in The Salon and evening drinks at the Pink Peony Bar, come spring / summer visitors will be able to enjoy our full menu offering,” Peggy Porschen, Creative Director of Peggy Porschen Group Ltd, said in an announcement.